You got an excellent bunch of books this week. I keep meaning to read something by Harlan Coben and have some on my stack but haven't gotten to them yet. Cruzito's look nice too. Happy reading! I loved The Eleventh Hour. You are going to have so much fun with that little adventure. 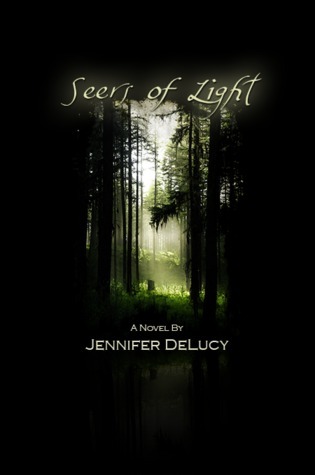 I can NOT wait to see what you think of Seers of light! 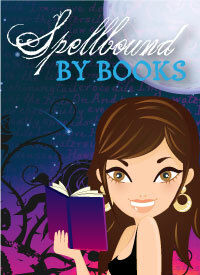 :) I LOVED LOVED it...and I got Eve of Samhain too, I cant wait to pick that one up! Oh great haul from the bookfest! You will love the city of bones! I didn't get much yesterday but I may go in on Tuesday for sale day again-will definitely bring antihistamines this time tho, my hayfever went nuts in there! I love your sig btw its so pretty and matches your layout perfectly! You're not the last one. I haven't read City of Bones yet either (and I even own it). In fact you got a lot of books that are on my to read list! 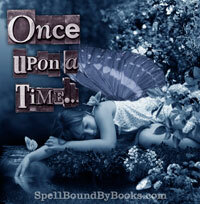 I just saw Eve of Samhain at the bookstore today! I almost got it then changed my mind and picked something else, I'm going to have to read your review so I know if I should go back and pick it up! 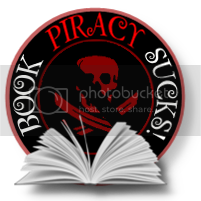 Love The Mortal Instruments series and I'd really like to try out the Septimus Heap books! Awesome books this week! 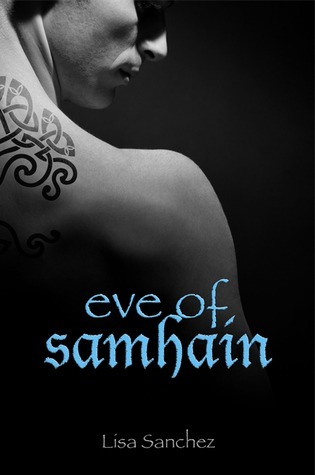 Eve of Samhain looks really good (and love the cover of course!). I have been wanting to pick a Harlan Coben novel after seeing Tell No One (the movie, Loved it! ), so I'm curious to read your review of this one. The Witch in the Lake looks fantastic! So mysterious and athmospheric. great books this week! i think you'll like the mortal instruments! i hope you do! happy reading! Great bunch of books! City of Bones is among my faves. Have fun!